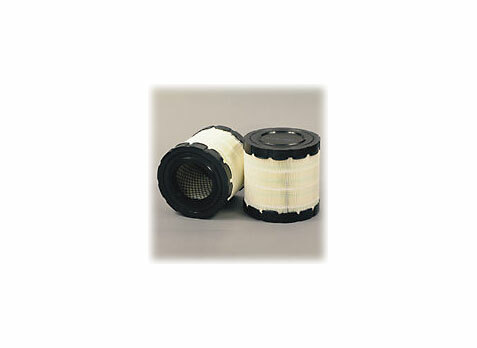 Greenleaf Filtration provides quality filters and synthetic lubricants for all industrial applications. 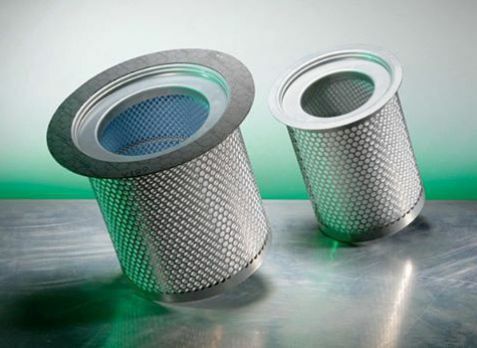 Greenleaf Filtration provides quality filters and synthetic lubricants for all industrial applications. 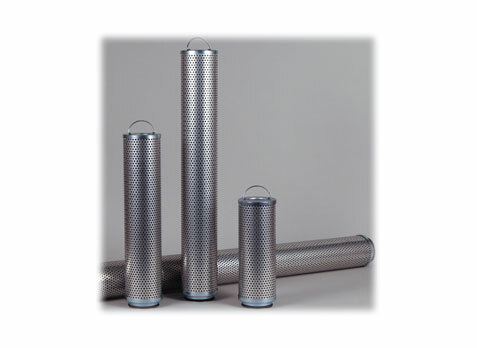 We are your top local filter supplier in Virginia and North Carolina serving locally, Mid-Atlantic area's, and nationwide. 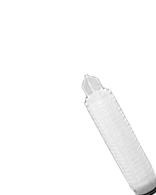 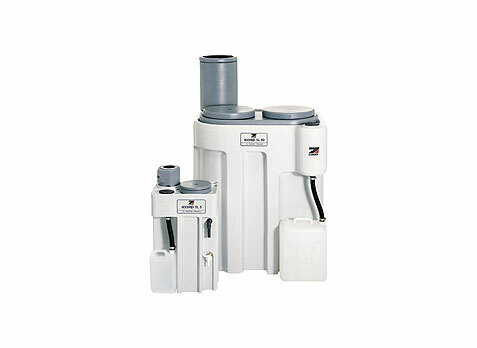 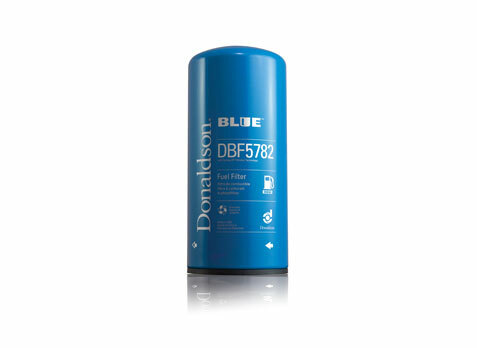 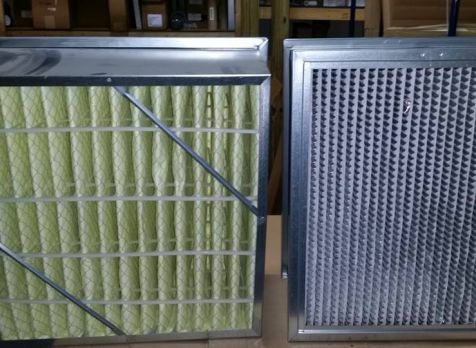 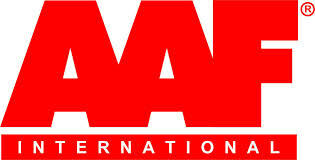 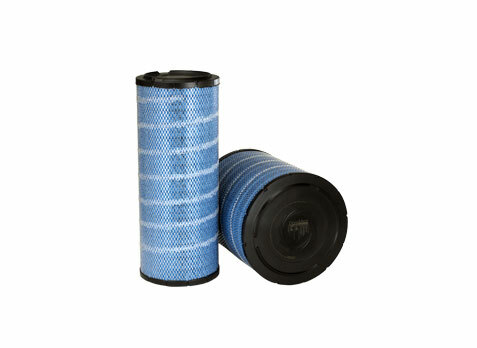 We offer top quality filtration products shipped nationwide as well as internationally. 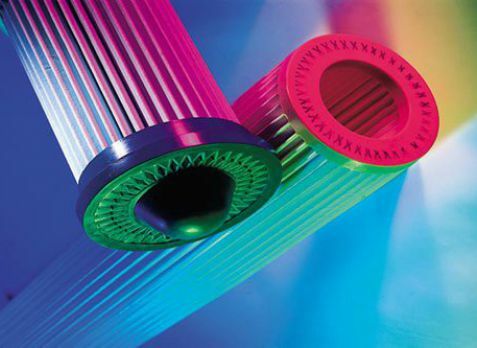 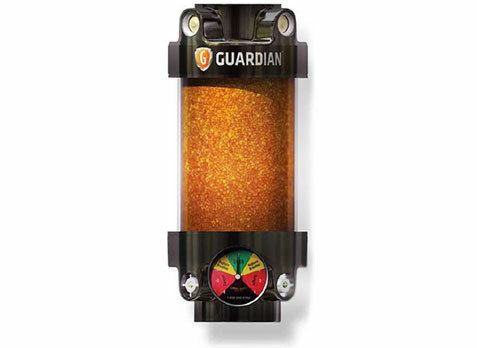 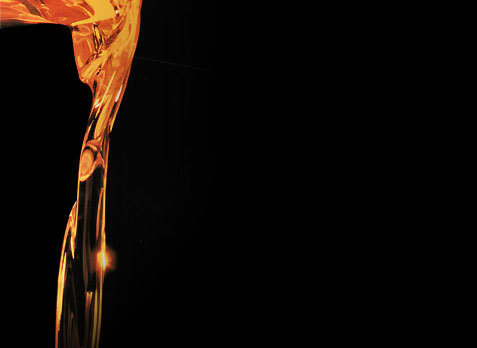 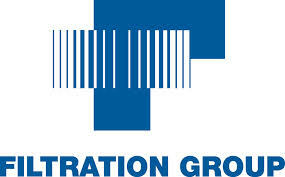 From industrial filtration systems, HVAC filters, liquid process filters, compressor filters, condensate compressor drains, filter housings, hydraulic filters to synthetic lubricants Link to synthetic lubricant in store) , and oil analysis programs, Greenleaf Filtration has all the filtration products your company requires. 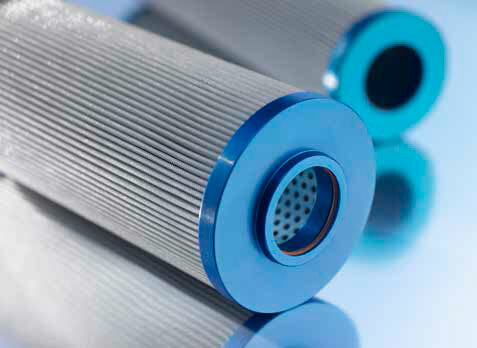 Our experience in the filtration industry allows us to provide only the highest level of technical service and recommendations with our products. 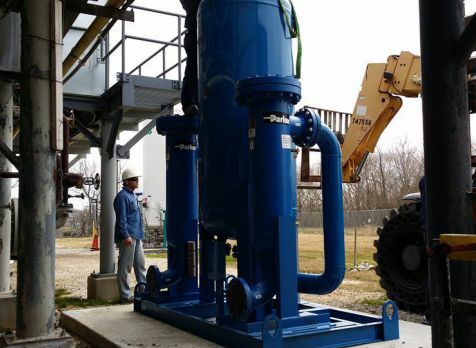 Greenleaf Filtration also develops personalized filtration solutions tailored to your specifications and process to ensure your industrial equipment reaches top efficiency. 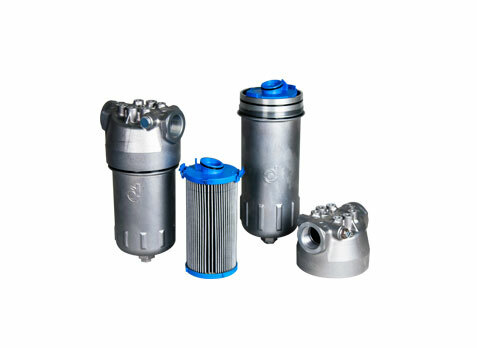 Browse this website and then contact us for filter or synthetic oil quotes, more information on our products and services or simply for answers to your filtration questions.